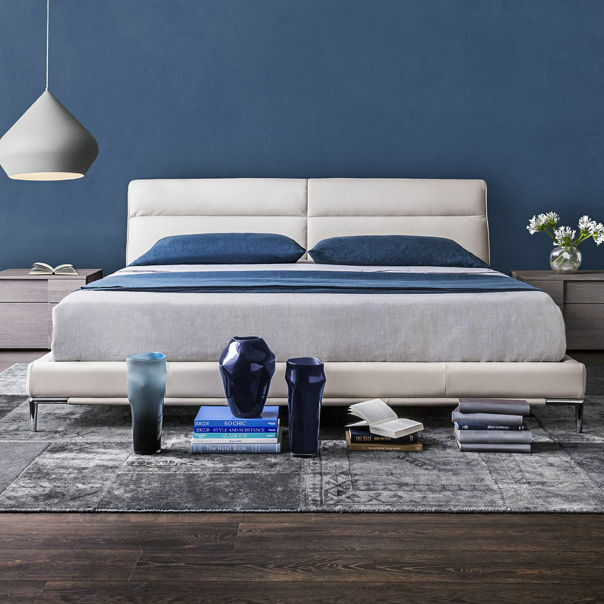 Malerba is recognized as one of the world's leading producers of high quality, contemporary furniture. 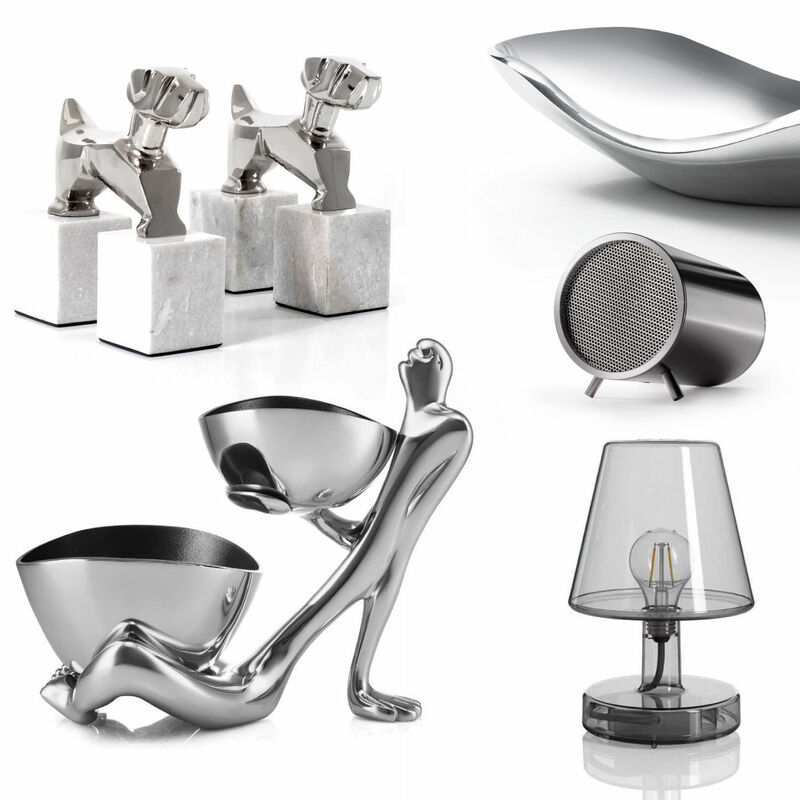 The Italian design house has crafted many exclusive lines for Cantoni. 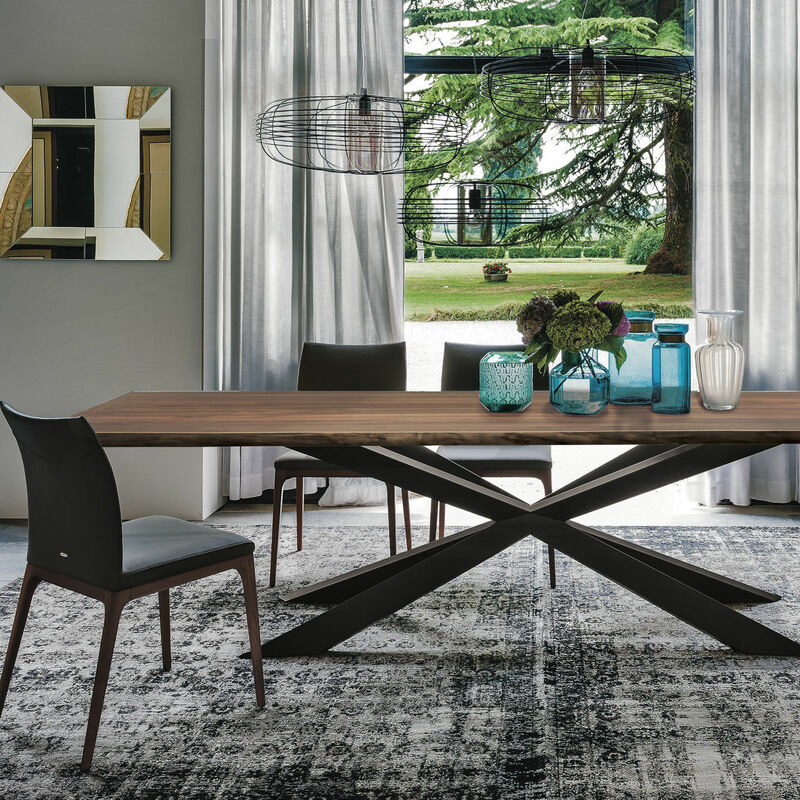 The new collection, Fashion Affair, includes a full range of luxurious furniture. 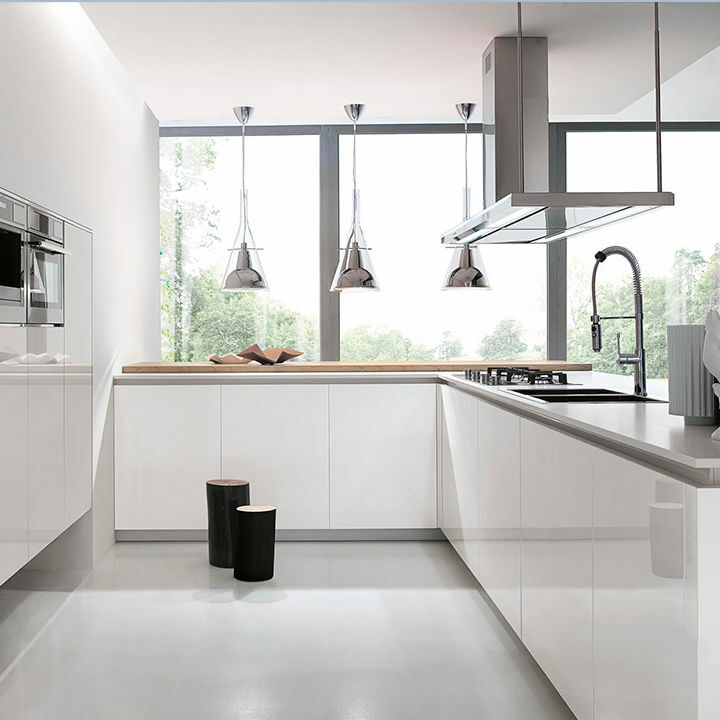 Create the kitchen of your dreams at Cantoni. Enjoy 20% off your custom kitchen design until June 26th, plus the first $2,500 is on us! Our kitchens are built to order and designed around the way you live, cook and entertain. 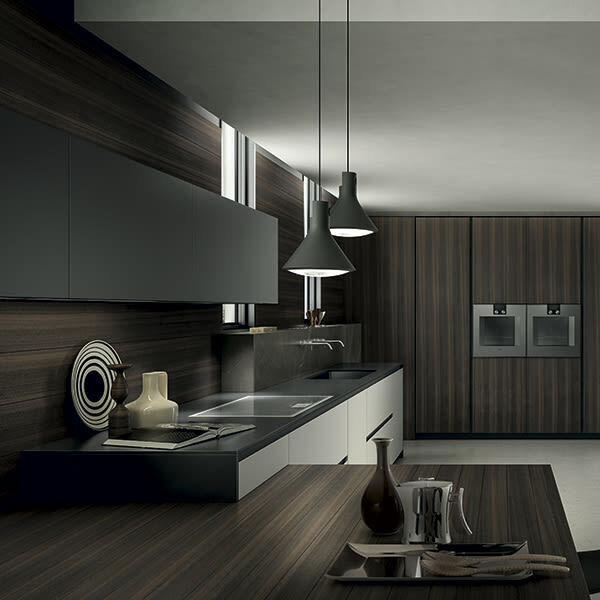 Let us translate your ideas into the modern kitchen that's perfect for your home. It's the heart of your home. That's why each Cantoni kitchen is built and designed around the way you live. 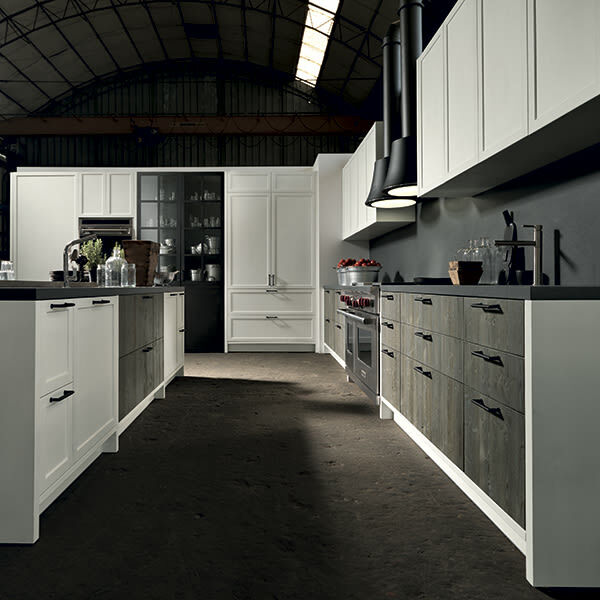 Let us translate your ideas and inspiration into the perfect kitchen. Our specialists will guide you through each phase of the process.